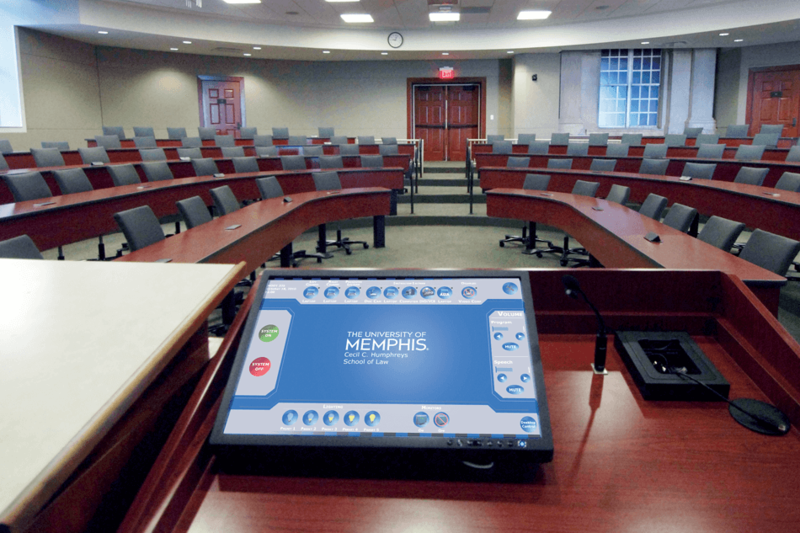 Cecil C. Humphrey Memphis Crestron Classroom Courtroom Technology - Conference Technologies, Inc. 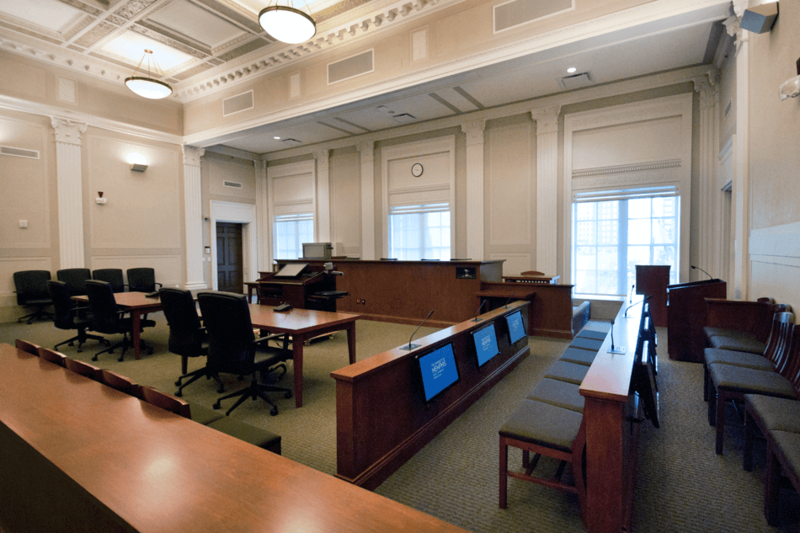 The Cecil C. Humphreys School of Law at the University of Memphis is an American Bar Association accredited law school, and the only law school in the Memphis area. 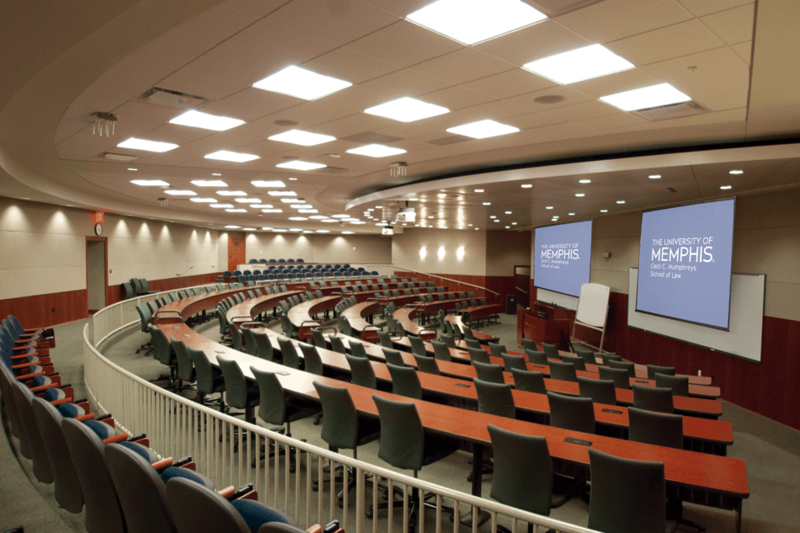 The school has been associated with the University of Memphis since the law school’s formation in 1962. 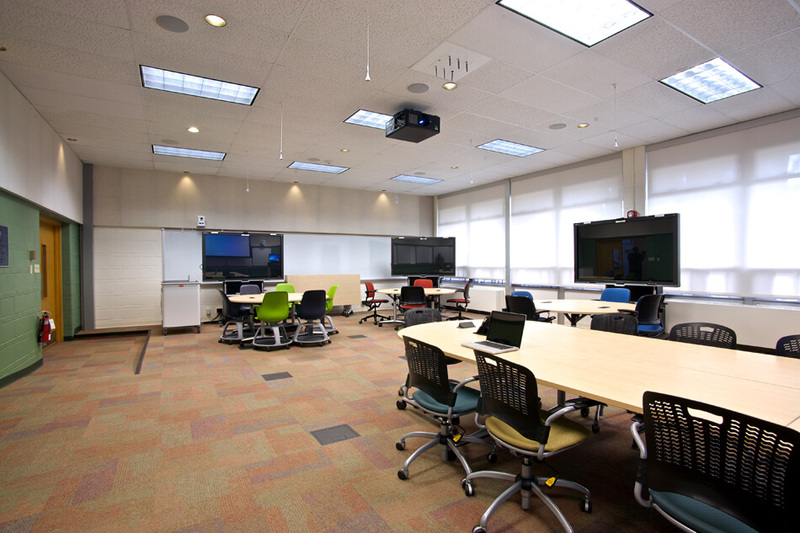 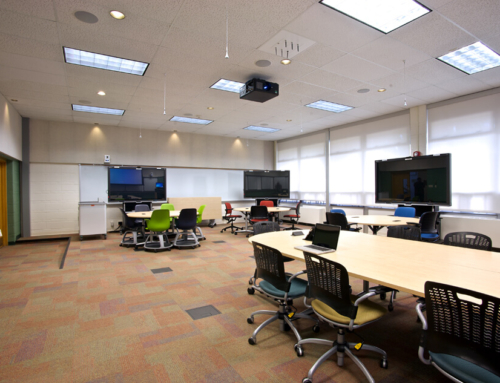 The project required installing and integrating audio visual technology into classrooms and mock courtrooms. 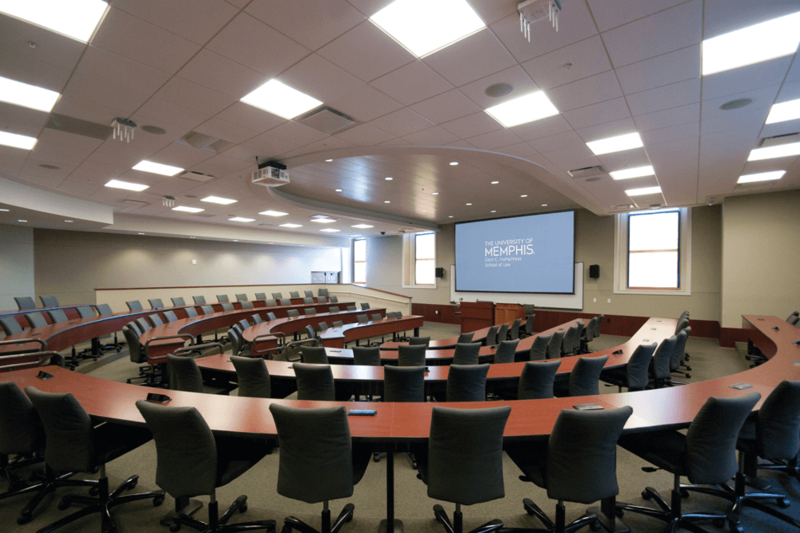 The challenge of this project consisted of designing and integrating state-of-the-art audio visual technology to fit into a historic building, which was built in 1885, without affecting the aesthetics of the structure. 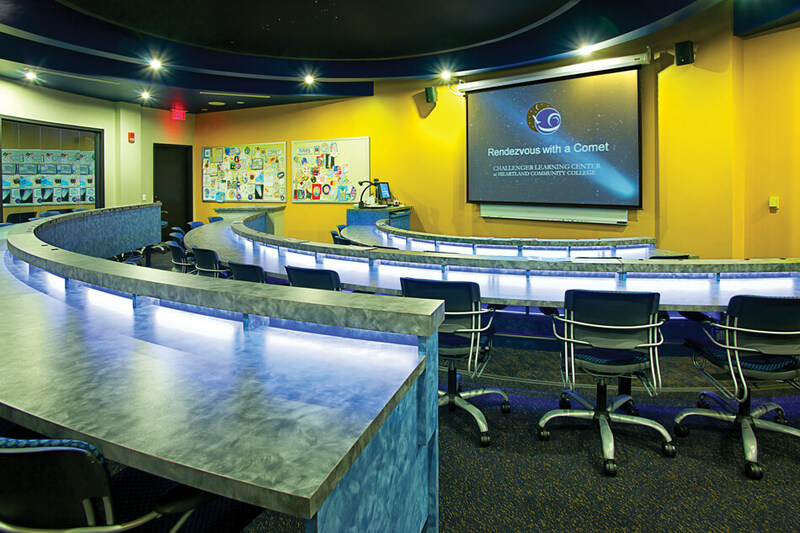 Conference Technologies, Inc. ® installed a variety of audio visual equipment such as video conferencing systems, assisted listening systems, projectors, screens, LCD displays, and podiums that serve as both a media port and a lectern. 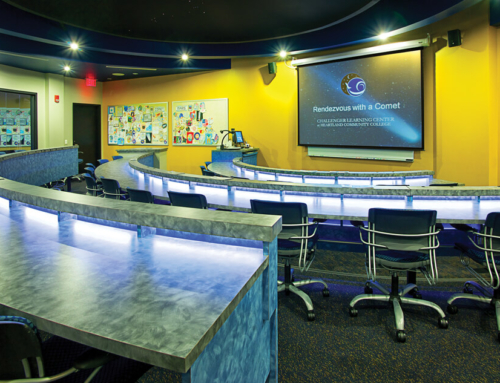 Special mounting designs were utilized to both hold the weight load of the LCD displays and to protect the building from damage.